In this class you will be making a personalized wood sign for your home. 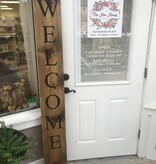 You will be distressing a pre- stained piece of wood and adding the word WELCOME. 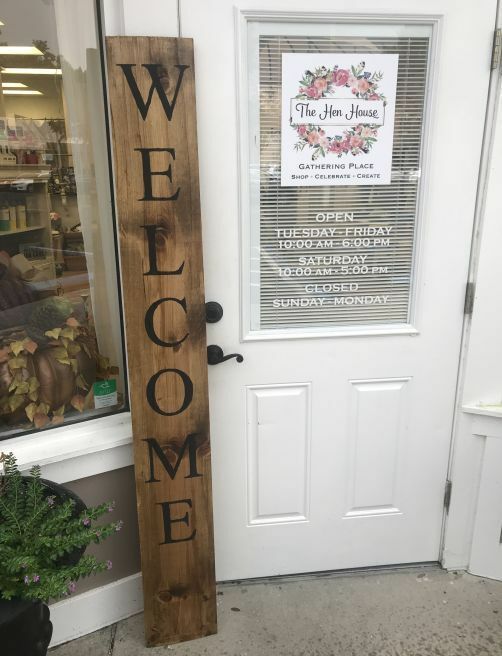 This is a great item to put right outside your front door.